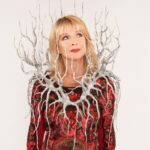 Toyah Willcox has an instantly recognisible voice and has been one of the UK’s biggest stars for decades. 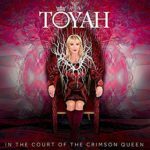 Toyah hits the road in 2019 to celebrate and perform material from her newly re-imagined double album In The Court Of The Crimson Queen, released by Edsel Records. The album, written and arranged by Toyah Wilcox and Simon Darlow, presents a collection of finely honed songcraft, killer hooks and brings together two lifetimes of performing, writing and producing music. Watch the new single SENSATIONAL HERE @ YOUTUBE! During her 40 year career she’s appeared in 40 plays, 20 films, released 24 albums and had 12 top hits! The live dates will see the accomplished live performer present songs from the album including lead single Sensational and epic album opener Dance In The Hurricane alongside instantly recognisable classics from her revered catalogue of hit singles, live favourites and renowned album tracks. Get the album below. 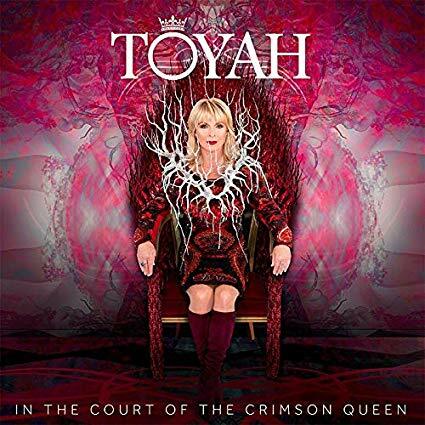 BOOK TICKETS FOR TOYAH HERE! Simon Darlow will also join Toyah on stage at some of the tour dates. For 42 years Toyah has taken to the stage like no other. She has won numerous awards and nominations from singing to writing to acting. In 2001 Toyah was awarded an Honorary Doctorate from the University of Central England in Birmingham. 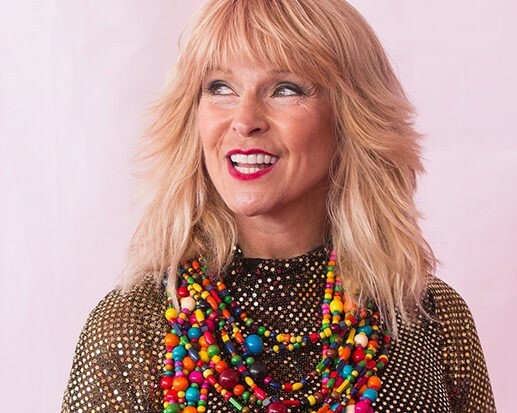 In 2018 Paul McCartney awarded Toyah a LIPA Liverpool Institute for Performing Arts Companionship for Outstanding Achievement in music, drama, performance and media. 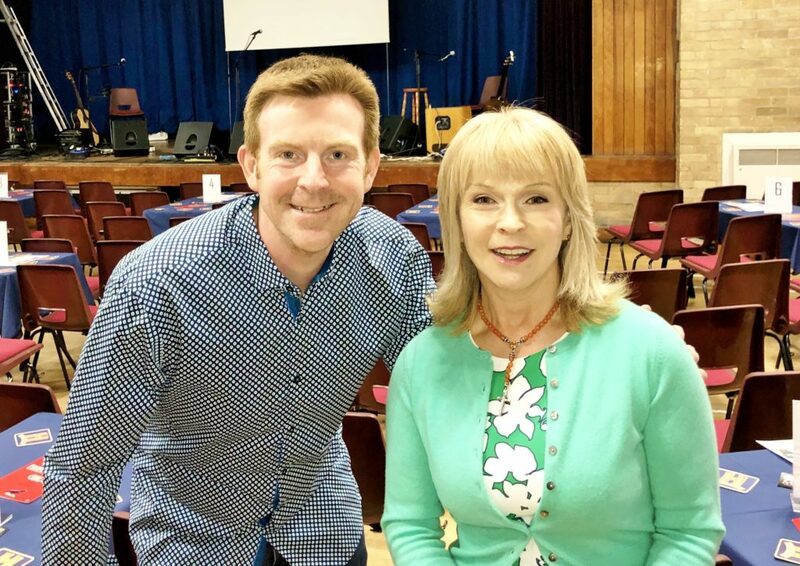 Toyah has also been awarded a star on the Kings Heath Walk of Fame and a star on Birmingham’s Broad Street Walk of Stars recognising her achievements. Interview by Alex Belfield for Celebrity Radio 29th March 2019. Copyright Celebrity Radio. All Rights Reserved.